Please stay tuned for details on February's upcoming event. Gifts of the GODDESS RISING! Re-Member, ReClaim, Activate and Savor the Sweet Succulence of your Divine Feminine Power, Wisdom, Radiance and Love! A space for Being and Becoming who you Already Are, and Setting your Wild Woman self Free! A supportive circle in which to practice and play with allowing, accepting, appreciating...dreaming, dancing, collaging/painting, praising...embodying, exploring, expressing, discovering...healing, releasing, reviving, rebirthing, awakening, and ~YES! YES! YES! ~ TOTALLY LOVING The Goddess You Truly Are! Hey GODDESS Are YOU Ready to RISE and Set YourSelf FREE?! If You Know You Are Meant to Be a Part of this Sacred Circle, be sure to Act Now to reserve Your Spot :) SPACE IS VERY LIMITED and our last wonderful workshop SOLD OUT very quickly. Take some much needed and well-deserved Healing, Rejuvenating and Inspiring time out Just for You! Explore what it feels like to be the Goddess of Your Own Heart. Get Creative, Get Moving ~ Meditate, Dance, Dream and ReConnect with your True Self. Experience the Love in your Being and Set your Love In Motion! 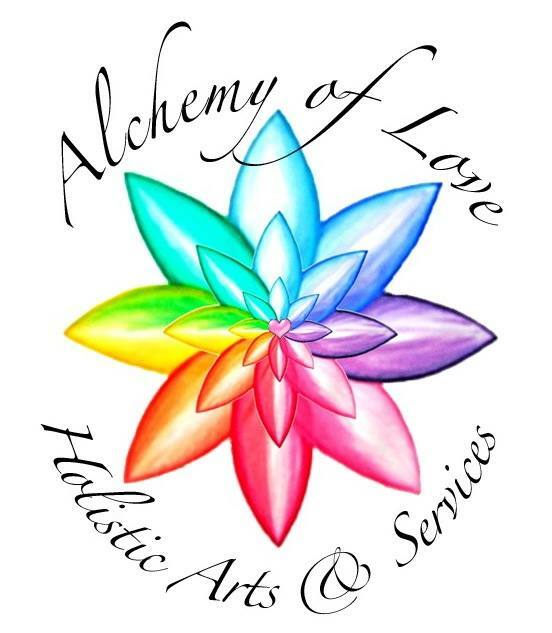 Gently and Powerfully ReClaim your Beautiful, Sensual and Sexual Divine Self. Allow yourself to heal by ReLeasing old wounds and un-forgiveness. ReMember your Ancient Wisdom, Receive the Guidance you Seek. Meet your Shadows, Shine your Light ~ Feel your Fear, Radiate your Love. Embrace your Dreams and your Fears with Courage, Compassion and Clarity. Create a Rainbow Bridge between Who you have Been, Who you are Now, and Who you Desire to Become. Activate Self-Love and Set Yourself Free. 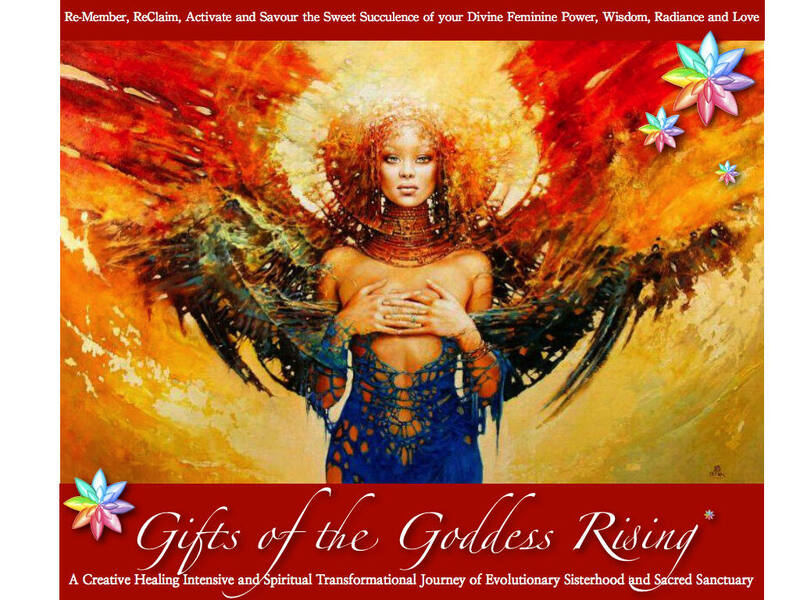 Experience the magic and essence of The Goddess Energy Rising! Reservations can be made by FIRST contacting Sashie by PM on facebook or by email sashiestar@gmail.com to ensure space is still available or leave a note on this page and tag me. Directions for e-transferring payment in full will follow. $147 *Journalling and Collaging materials are provided, though participants are welcome to BYO favorites. A Mid-Afternoon Meal is included...and participants are encouraged to bring a delightful and delicious pot luck dish or other awesome offering to share in the Co-Creation of our yummy Goddess-inspired Feast. *Oooh yeahhhh!!!! Set your Love In Motion! - Early Bird Registration : pay only $121 ! Act Now and SAVE 22% *must be received by Saturday October 12th at midnight.